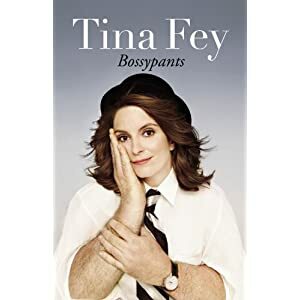 She has a new book coming out, Bossy Pants. Her recent New Yorker essays are from that book. I cannot wait to read it. Obviously. I'm a nerd. But the best part about it are the Amazon reviews. I mean... come on. I love this woman.